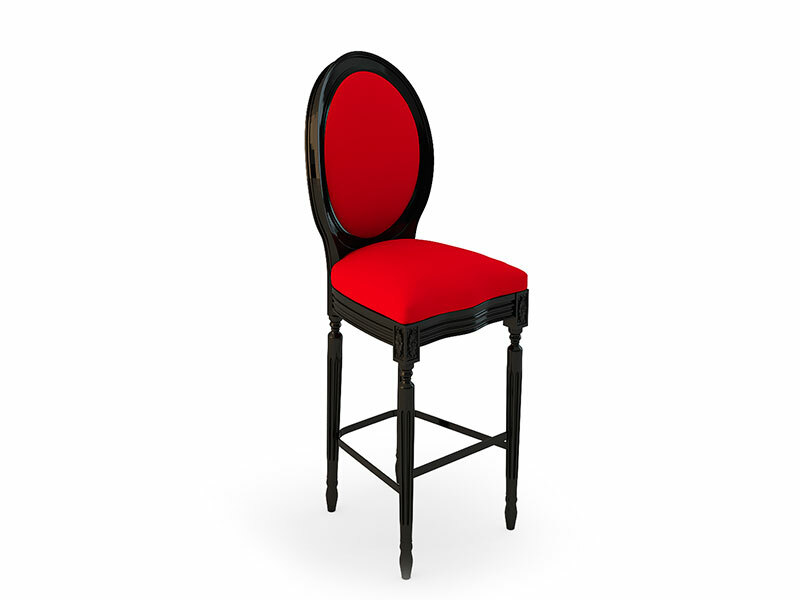 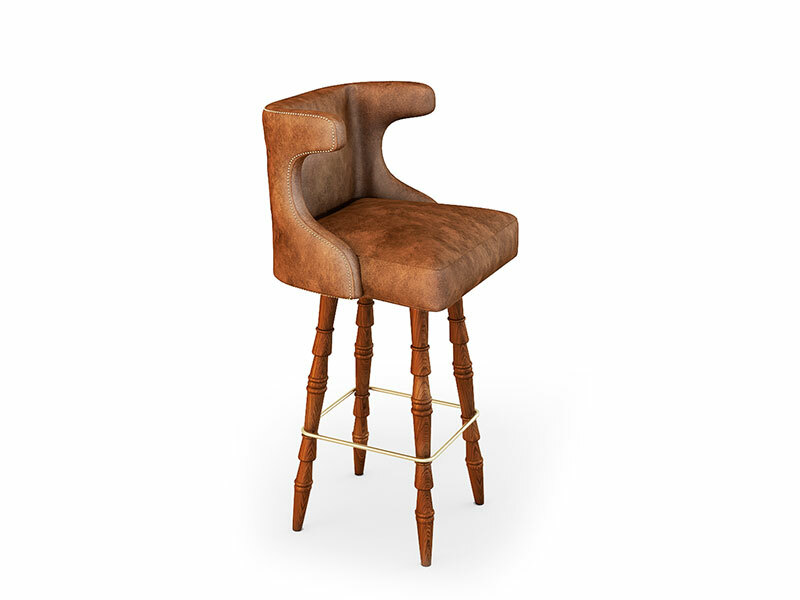 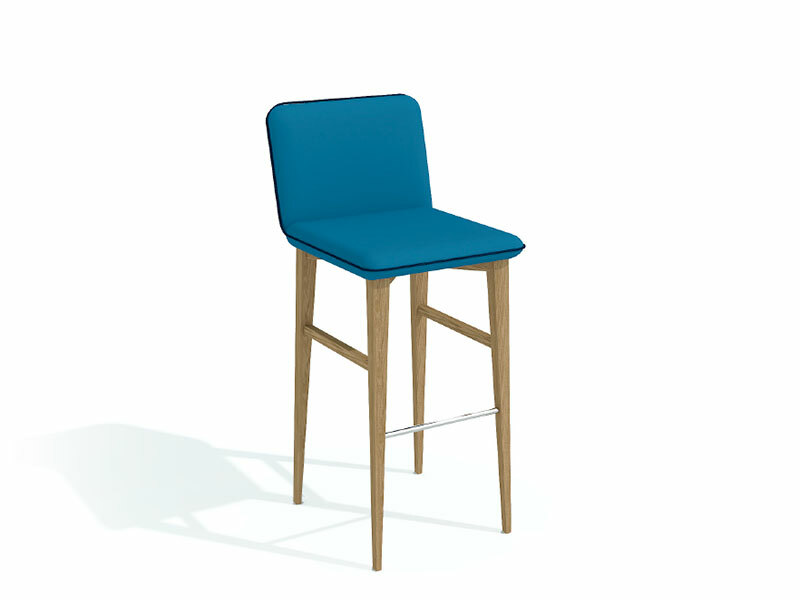 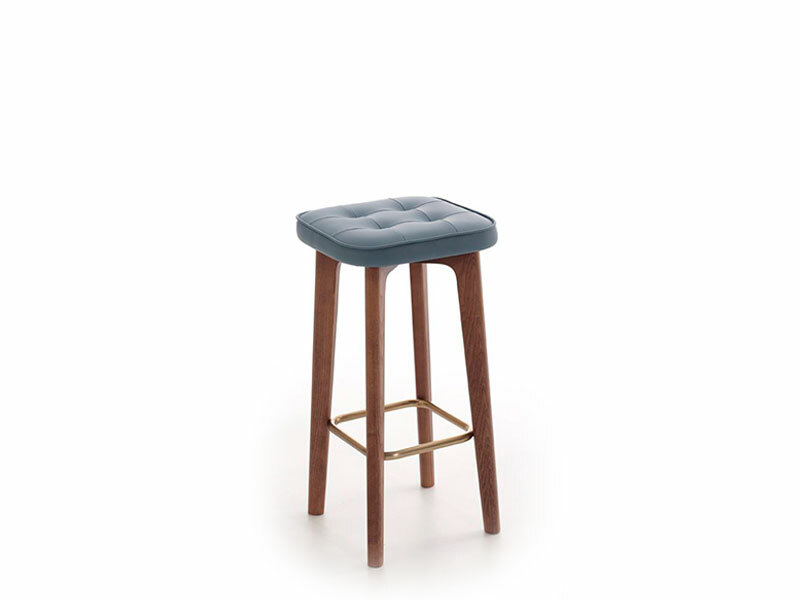 Stool of modern character and low backrest. 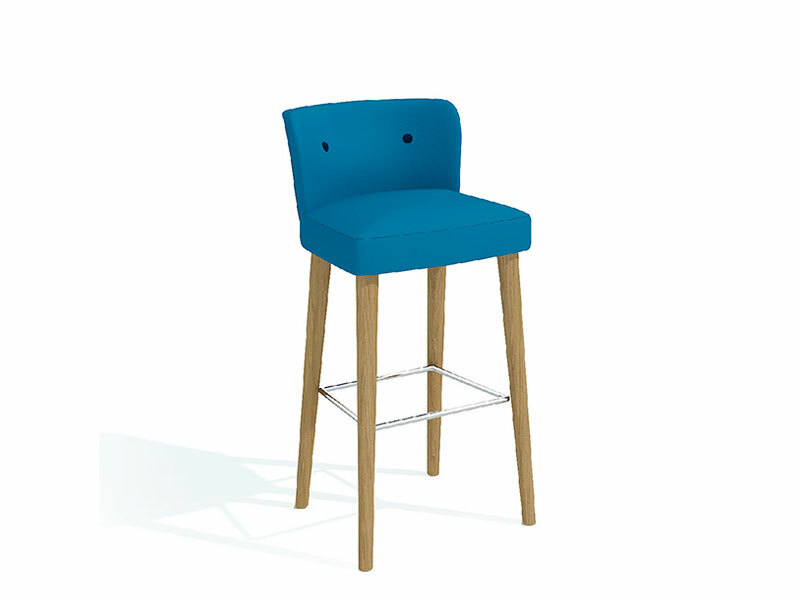 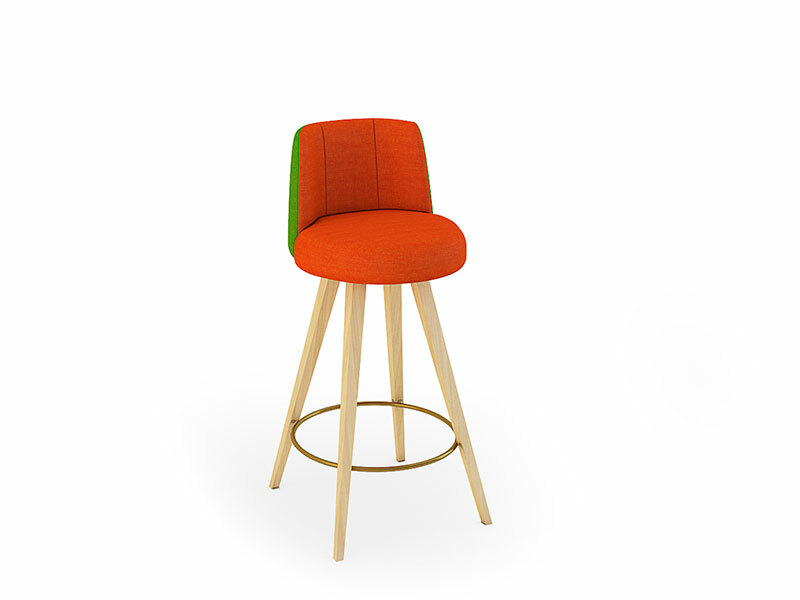 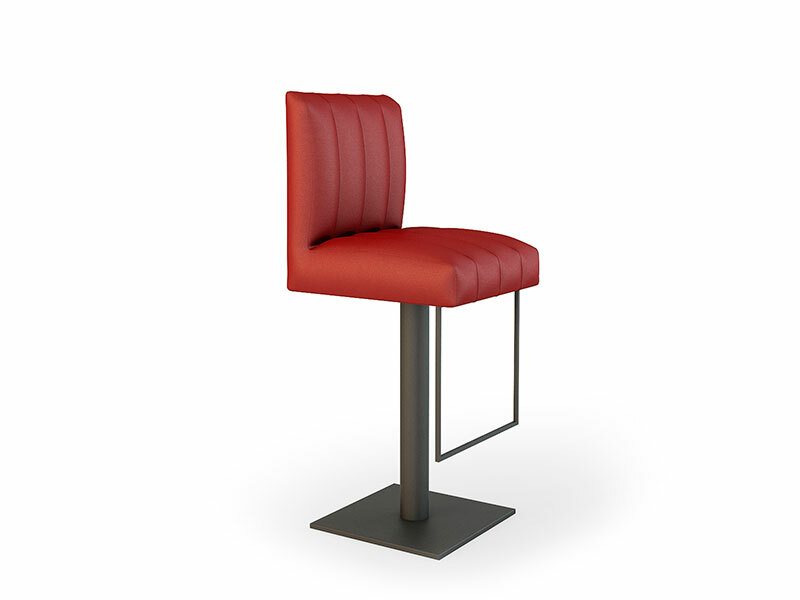 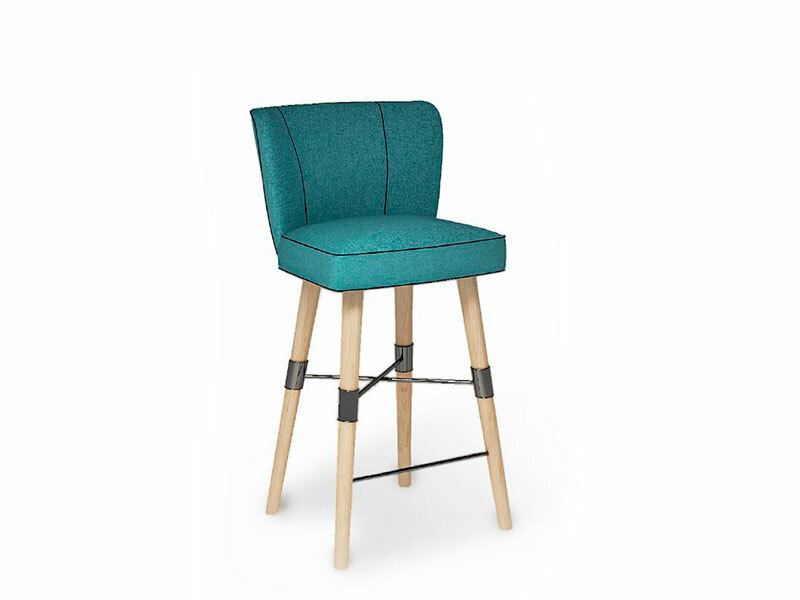 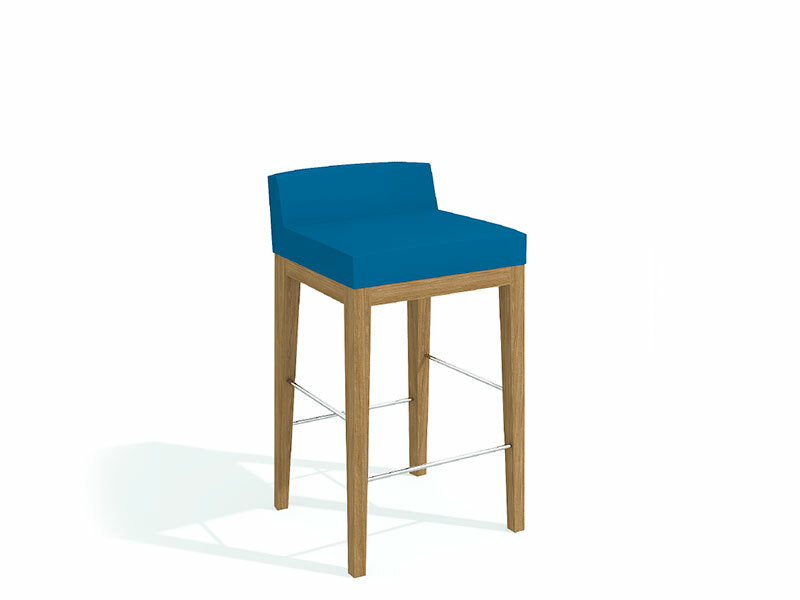 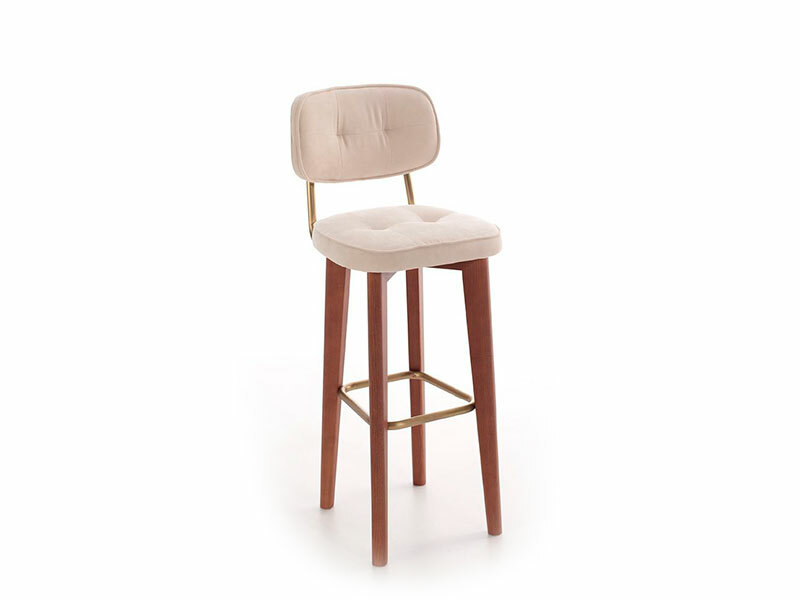 Contemporary stool with strong lines. 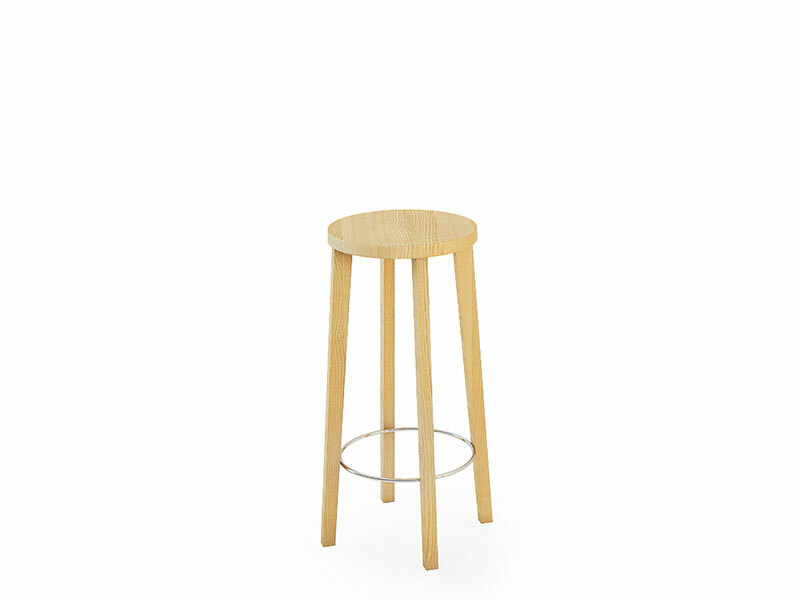 Erik has the option to choose wooden legs. 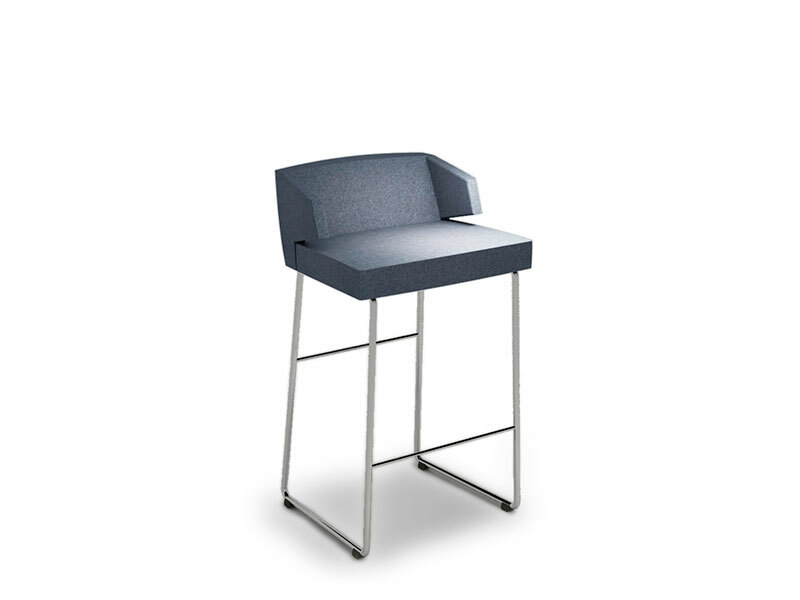 Low backrest with cross back on both the front and back.